You’ve browsed around 3IDcards, you’ve considered a few options for your company’s ID cards, and you’ve come to only one conclusion: you want to do it all yourself. Well, we respect that. 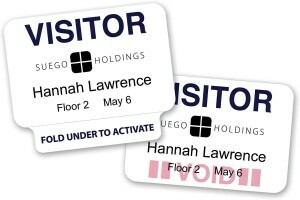 Heck, we like working with go-getting entrepreneurs like yourself, especially since we pride ourselves in a high level of customization in everything from ID badge colorization to printing. The quickest answer to taking your own ID cards into your own hands is to purchase a bunch of blank PVC cards. These PVC cards replicate the thickness of a common credit card, but because they’re blank, they’re actually highly affordable—you can easily procure a bunch of, say, 125, with one small purchase. We at 3IDCards even offer dispensers for easy access to these PVC cards. 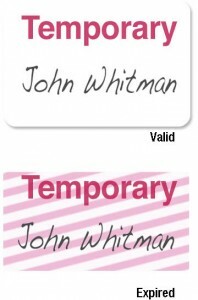 Of course, procuring a bunch of blank PVC cards in and of itself is not going to make your ID process very foolproof: you’re going to need to print something on them. And in order to do that yourself, you’re going to need to consider which kind of printer you’re going to use: for example, are you going to use a Magicard ID card printer or a Datacard ID printer? Depending on which you have available to you, you’ll want to match up the cards with the printers for which they’re designed. Browsing through our available blank PVC cards and checking for yourself is the quickest way to ensure that you ensure you’re buying the right ones. 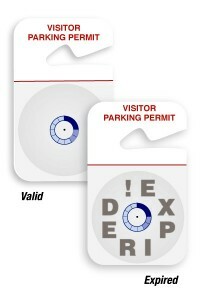 From there, you’ll want to consider the color of the PVC cards themselves. 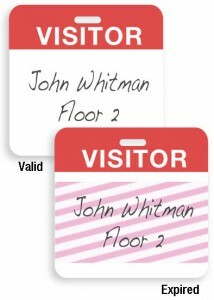 We offer plenty of blank white PVC cards, but you can also find cards in yellow templates, red, blue, and green. If you plan on color-coding your security cards, it’s going to be important that you have plenty of each available for when you need to print new security cards to fit new employees. What will your ID security system be like? Are the ID cards simply for a security person to review, or are you going to require an additional security check-in at your office complex? Once you have the answers to these questions, you should have no trouble checking out the options available here at 3IDCards to find out which will suit your needs. Browse through our blank PVC card page and check the bullet points for the quick info you need.